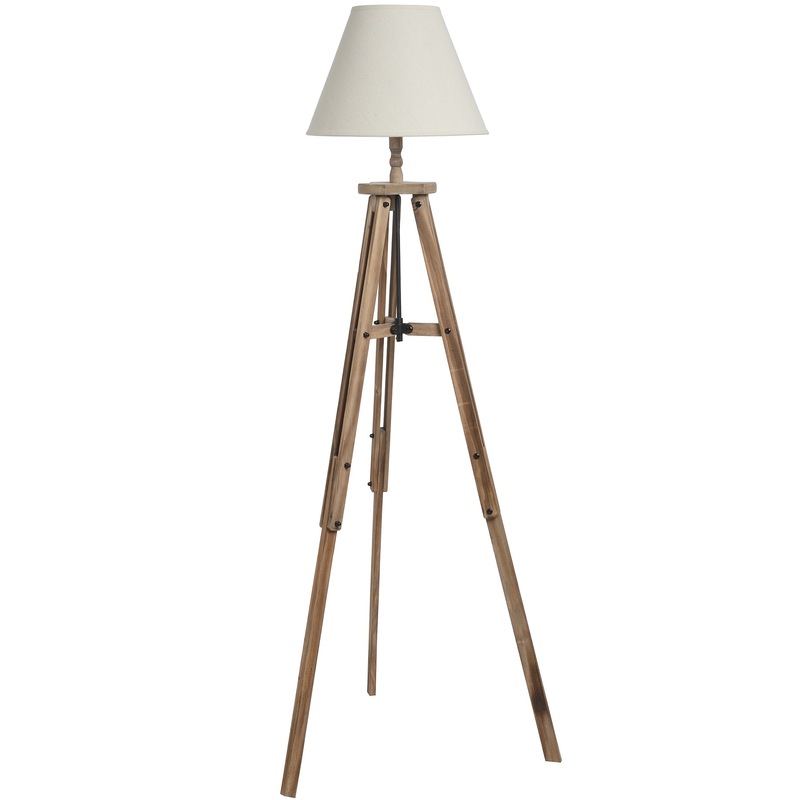 The Large Wooden Tripod Lamp is a floor lamp that adds a uniquely modern vibe any room. 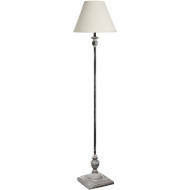 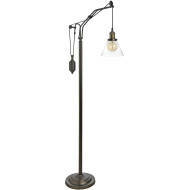 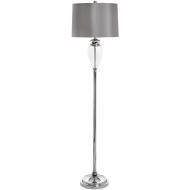 The lamp is a statement piece in most rooms with a height of 133cm. 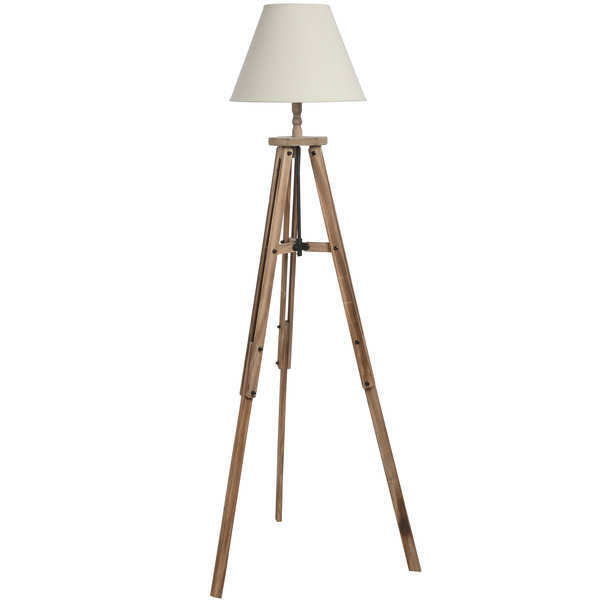 The natural colour schemes of cream and brown allows it to fit with both antique and modern interiors.